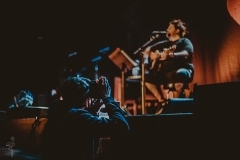 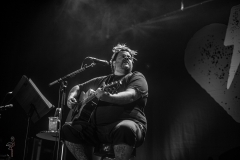 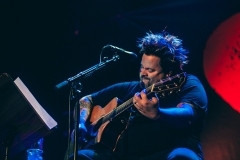 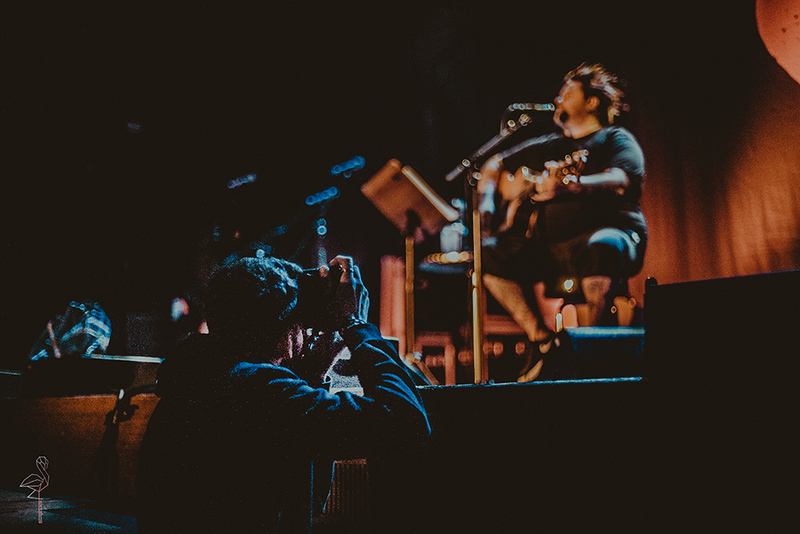 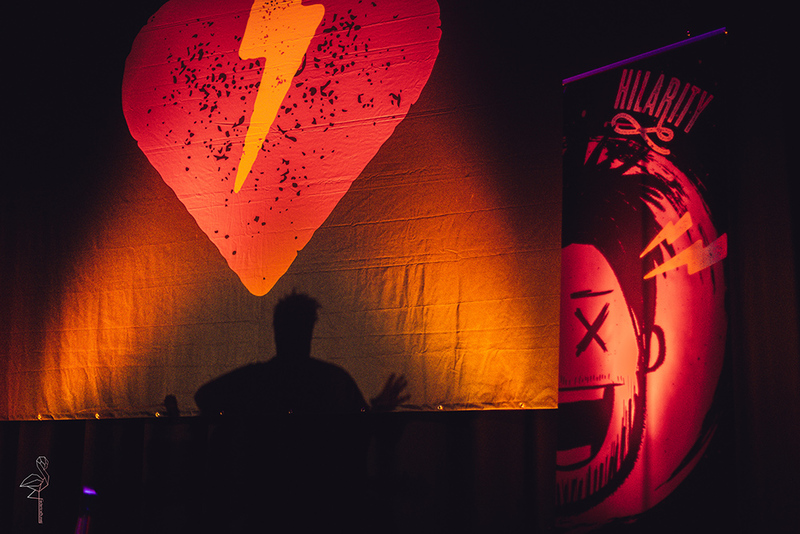 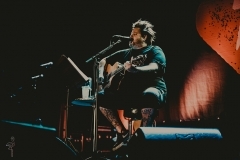 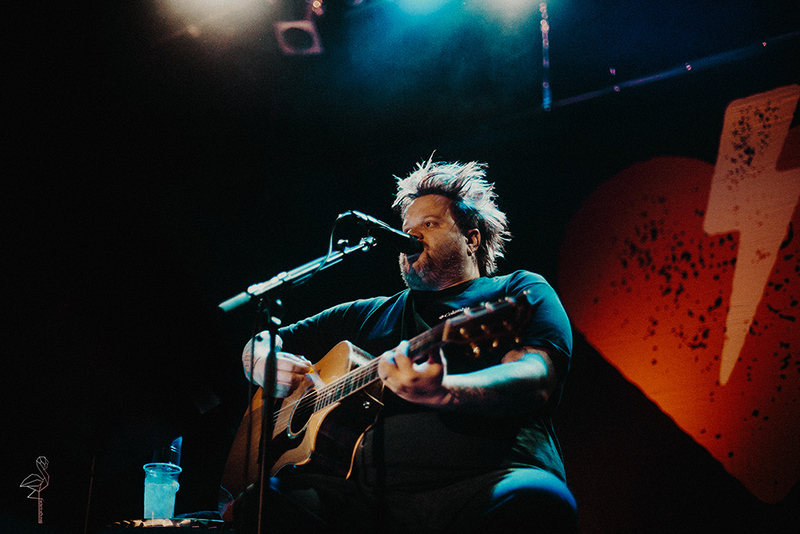 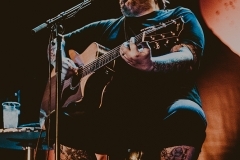 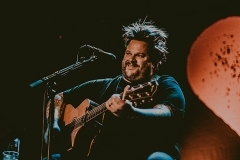 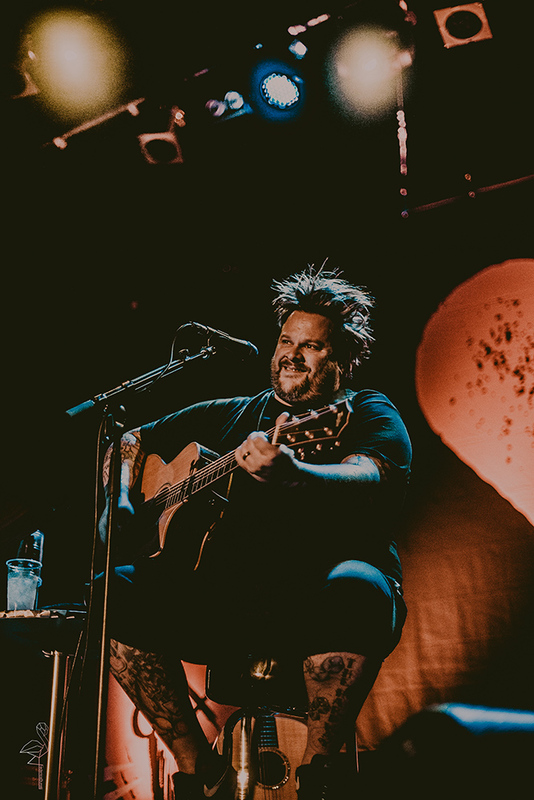 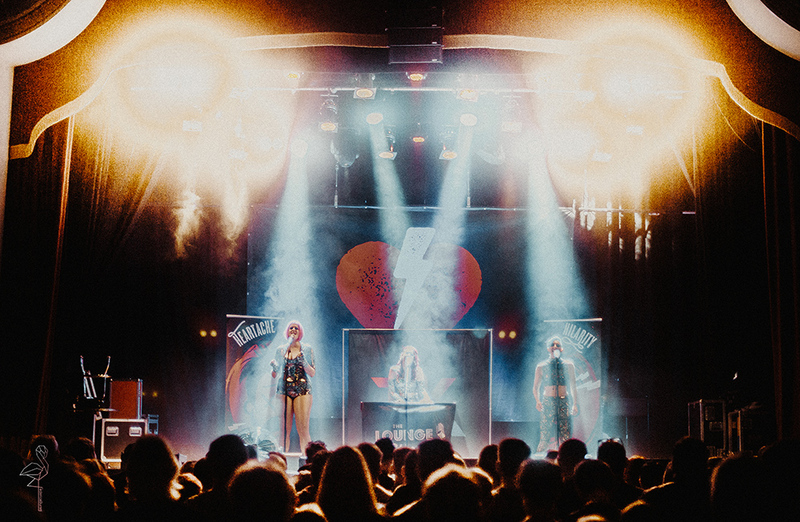 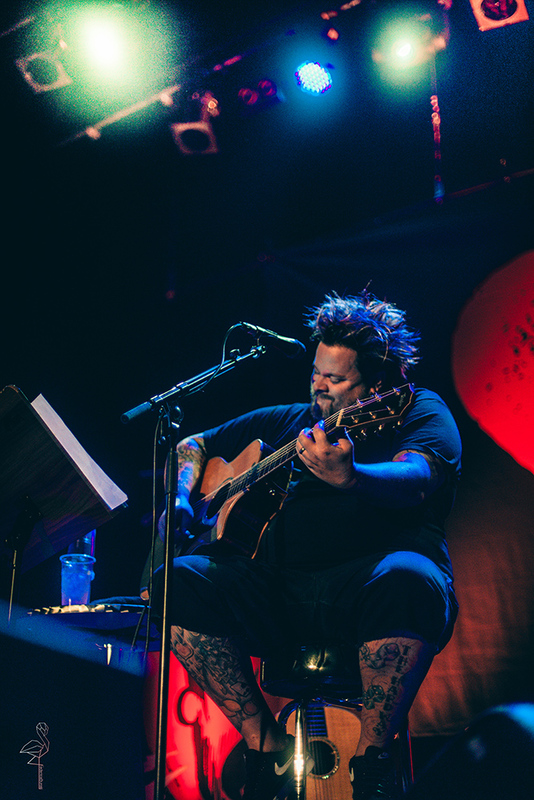 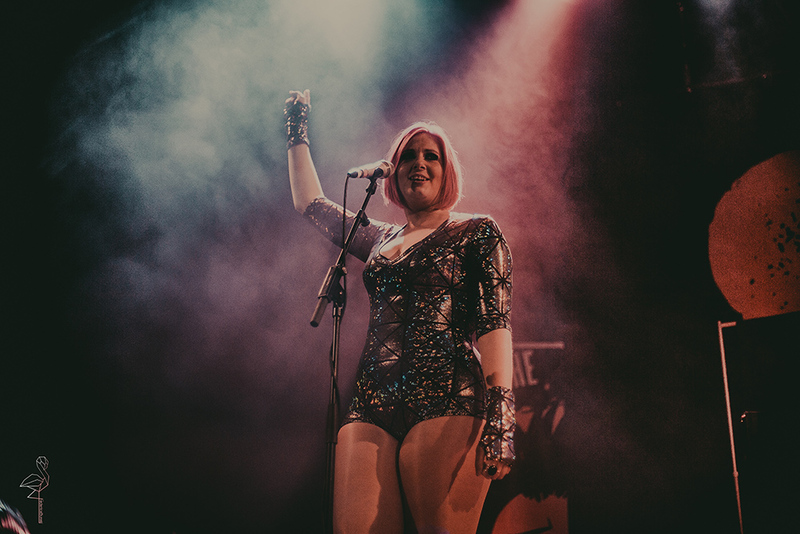 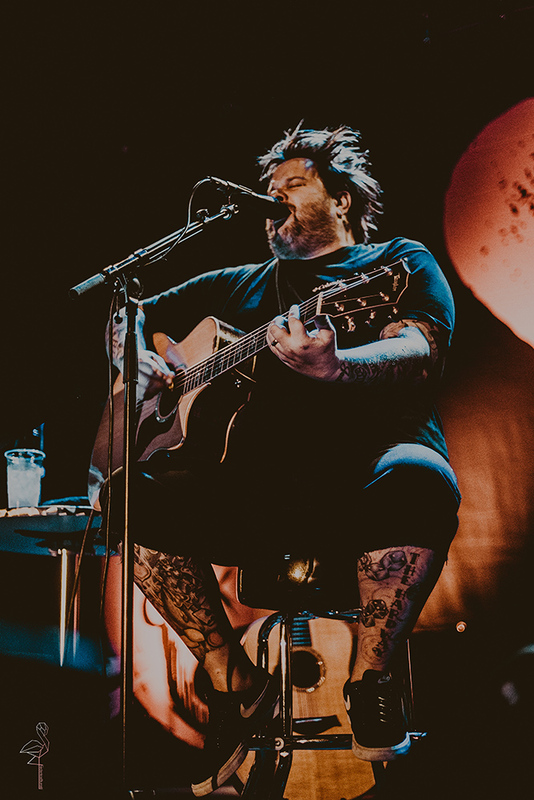 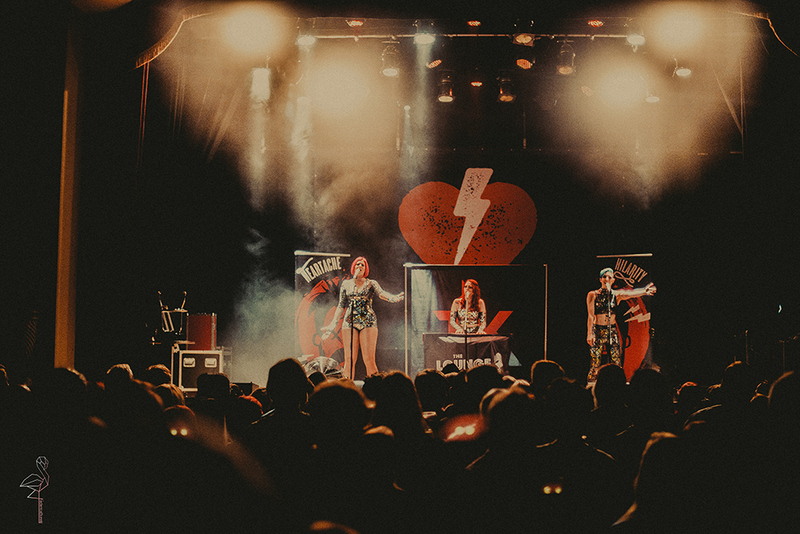 American singer, Jaret Reddick, well-known as frontman of Bowling For Soup came earlier this month to UK to play a couple of very intimate shows. 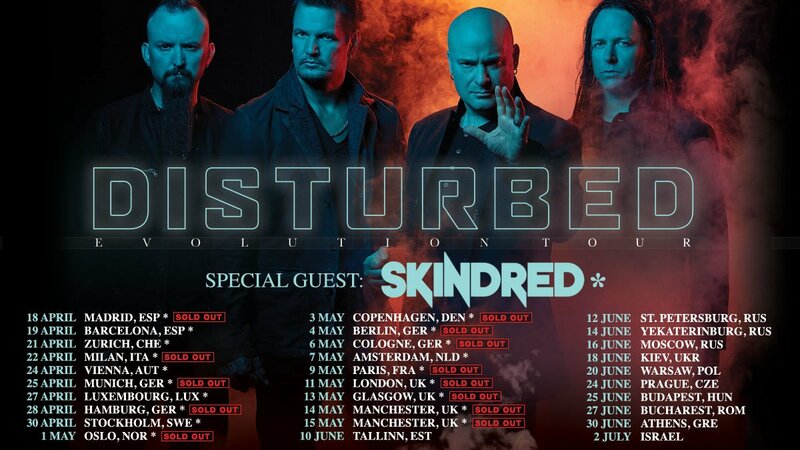 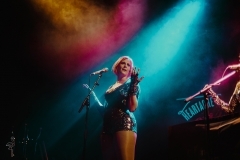 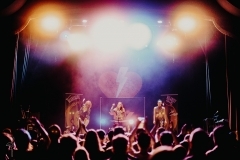 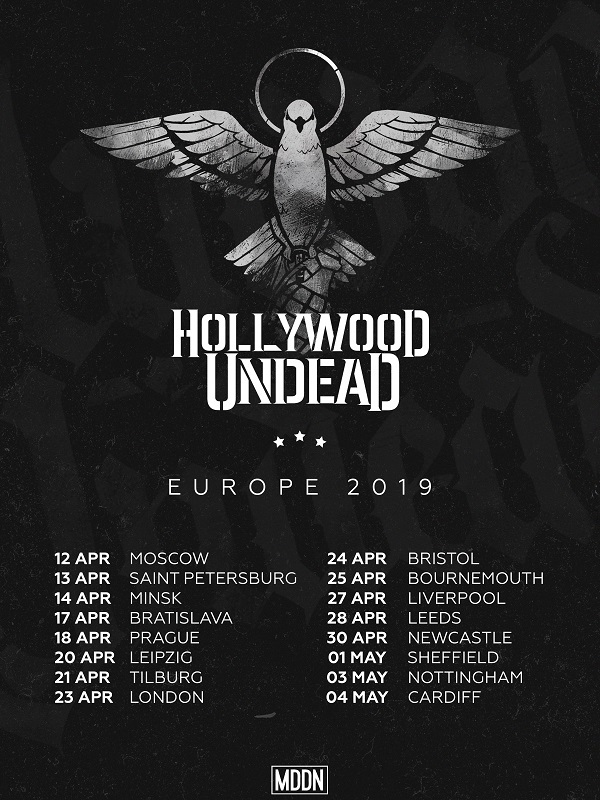 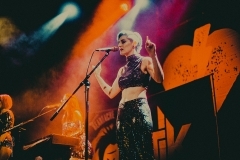 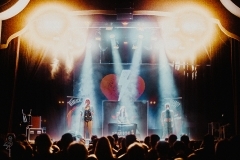 One of them took place in London’s Islington Assembly Hall on September 21st. 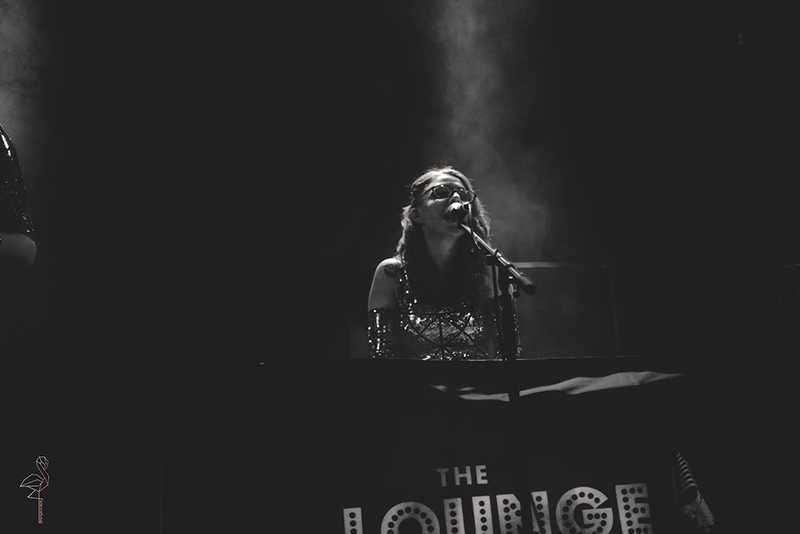 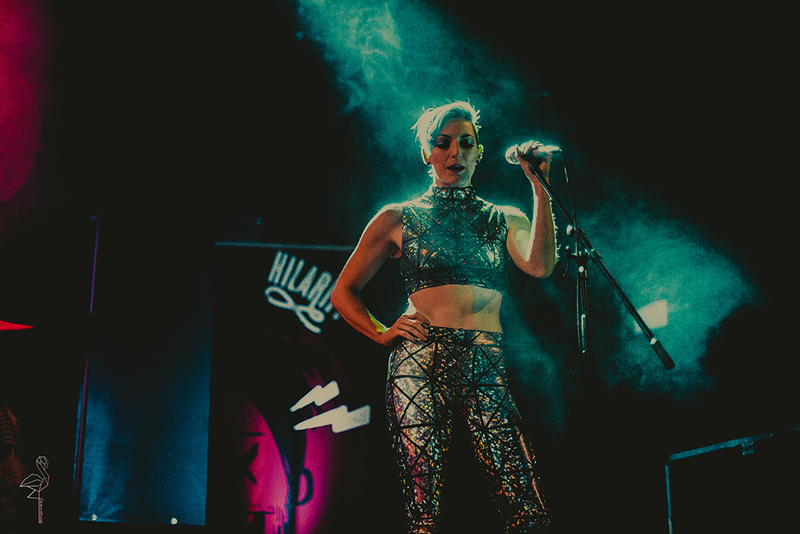 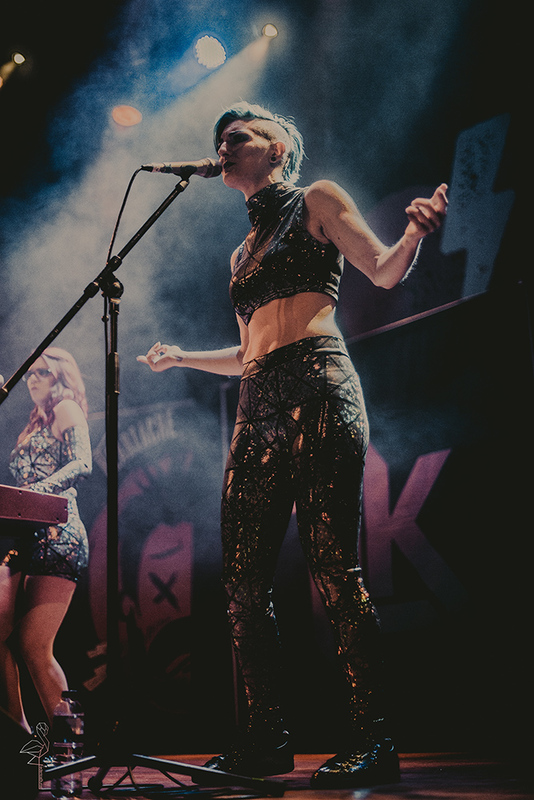 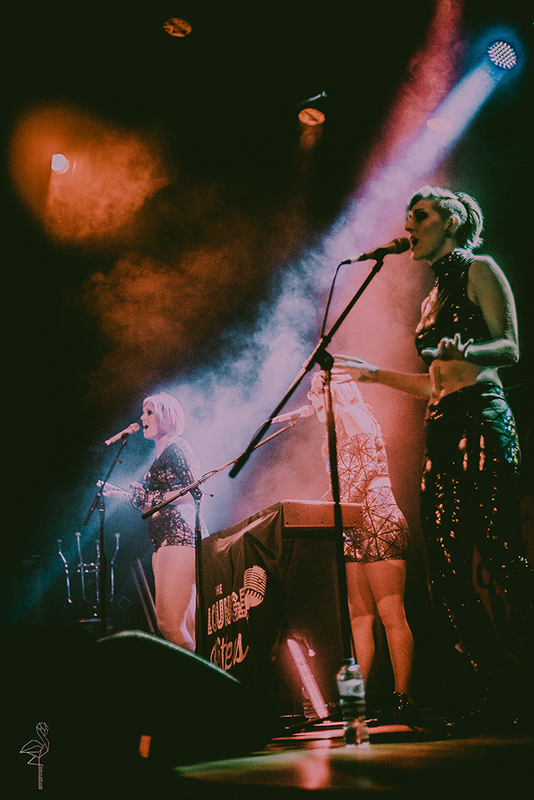 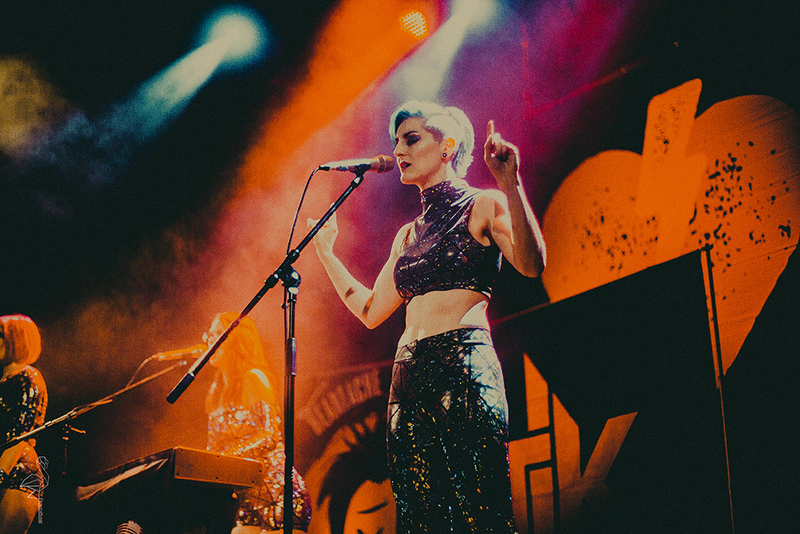 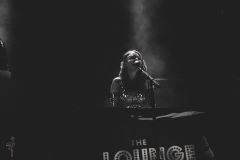 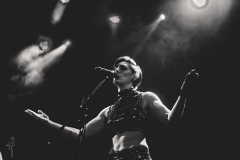 As a support was presented rock and metal lounge cover singing trio, The Lounge Kittens. 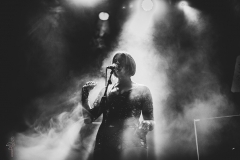 Below you can see photos from this show, taken by our photographer Federica Burelli. 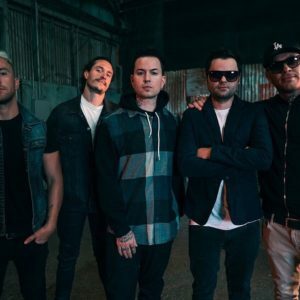 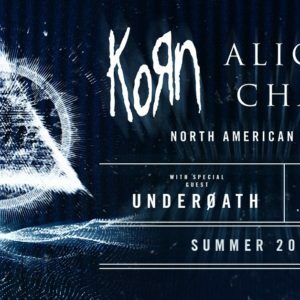 «Next Post Linkin Park announce concert in honour of Chester Bennington and release new video!